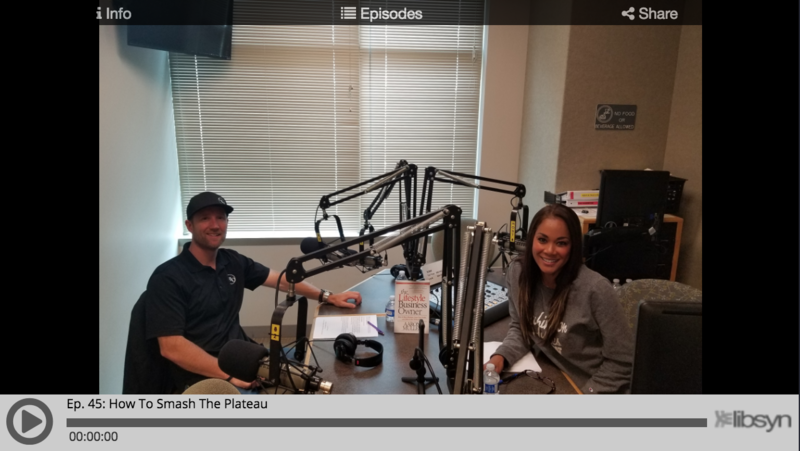 On segments one and two of the Lifestyle Business Owner, Aaron and Mayumi Muller conduct a phone interview with David Shriner-Cahn, a recognized authority on entrepreneurship, leadership development, and the host of the business podcast Smashing the Plateau. Featured in Forbes Magazine’s Three Podcasts To Power Up Your Ultra-Lean Business and Inc. Magazine's 5 Entrepreneurs That Will Change The Way You Communicate, over 350 episodes of Smashing the Plateau offer a wealth of personal experiences and practical advice about achieving business breakthroughs. The mission of Smashing the Plateau is helping solopreneur experts build more stable and consistent recurring revenue in their business. Smashing the Plateau is part of the BestNetwork, providing expert individual and team mentorship, peer support and curated educational content to help solopreneur experts get the recurring revenue they deserve. I am looking at a business to buy. The business itself seems really good, but I don’t trust the seller as a person. Should I pass on an opportunity simply because I don’t entirely like and trust the seller? How much should the seller’s personality factor into whether a business is worth purchasing or not? How do you get around not having experience when you get an SBA loan to buy a business? When people talk about how you should look at the cash flow when you buy a business, what does that mean? Does that mean looking at the P&L statement? How exactly do you make a business run without you?